Swift Kids farm is a small, family run business located in beautiful Arlington, WA. We specialize in breeding Nigerian Dwarf goats. All of our goats are AGDA registered, and come from champion stock. 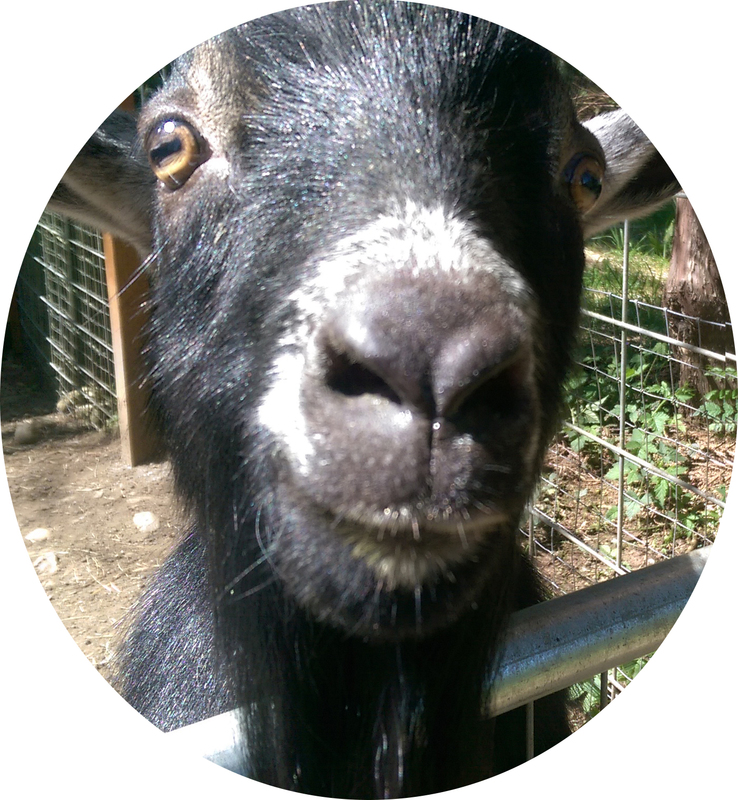 Our goats are very friendly, and receive lots of attention and love from us. In addition to goats, we have a flock of chickens and ducks, as well as two guard-chihuahuas that keep the farm in check! For more information on our herd, our current available kids, or if you want to come out to visit.